Crimea is in mourning today after a student went on a bomb and gun rampage that left 19 people dead. Vladislav Roslyakov, 18, then turned the gun on himself, Russian investigators say, but there were no immediate clues as to his motive in mounting such an attack. Russia annexed Crimea from Ukraine in 2014 , prompting international condemnation and Western sanctions. The director of the school, Olga Grebennikova, has described the scene she encountered when she entered the college building after the attack. Women in Norway who were mistreated after World War II over their intimate relationships with German soldiers have received an official apology. Conservative estimates claim up to 50,000 Norwegian women were believed to have had liaisons with Nazi forces. Germany invaded Norway in 1940. After Norway was liberated these women were accused of betrayal, deprived of their civil rights, arrested, incarcerated without trial and expelled from the country. Now, Norway's Prime Minister Erna Solberg has issued an official government apology. 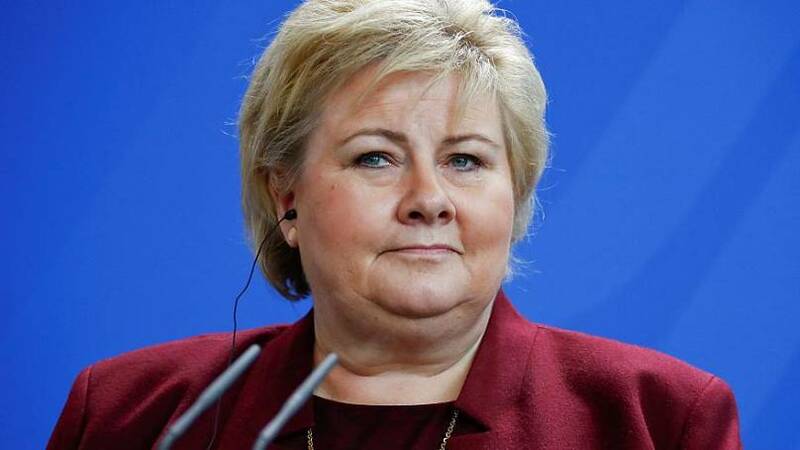 "On behalf of the government, I apologise for the way Norwegian authorities treated girls and women who had a relationship with German soldiers during World War II," said Solberg. 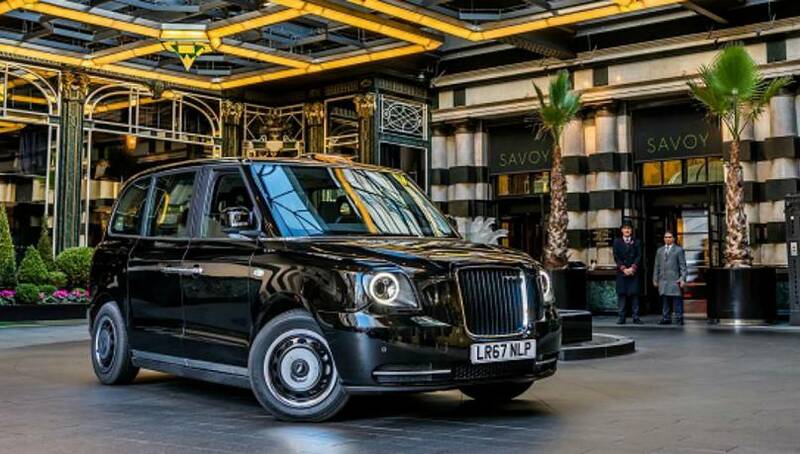 London's black taxis will hit the streets of Paris next year, it has been claimed. Electric versions of the cabs appeared in Amsterdam last year and the London Electric Vehicle Company says they will be available in the French capital in the first half of 2019. The firm has also announced expansion plans to Oslo, Berlin and Hamburg. "Given the air pollution difficulties facing French cities, we are very much looking forward to giving both drivers and passengers new options in Paris following a very positive reception on the streets," said Chief Executive Chris Gubbey. "This truly bolsters our European position and we look forward to serving the cities of France alongside those in Norway, the Netherlands and Germany." Donald Trump has asked for an audio recording that Turkish sources say indicate missing journalist Jamal Khashoggi was killed by Saudi agents. Khashoggi, a critic of Saudi policies, has not been seen since entering the Saudi consulate in Istanbul on October 2. Turkey believe he was killed there and his body disposed of; Saudi Arabia denies this. At 15h CEST today, Trump will meet Secretary of State Mike Pompeo, who he sent to Turkey and Saudi Arabia to talk to officials about the Khashoggi case. Pompeo is expected to give Trump a report about what he believed happened. 5. Is a Saudi backlash bandwagon forming? 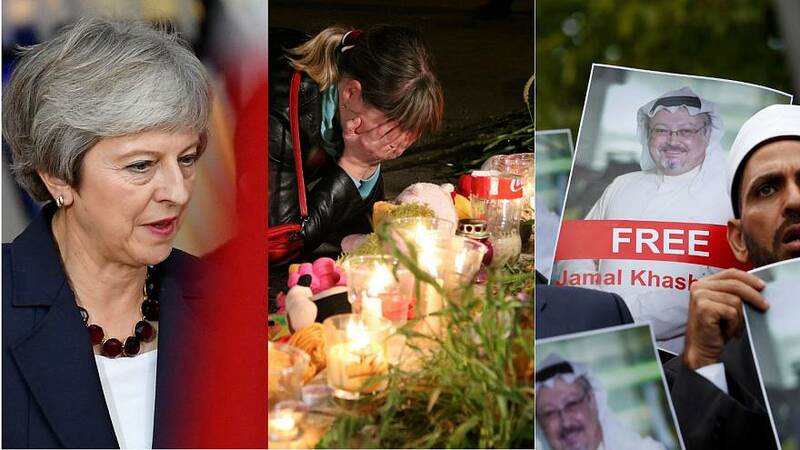 Dutch finance minister Wopka Hoekstra says he has scrapped plans to attend a conference in Saudi Arabia due to concerns over the disappearance of journalist Jamal Khashoggi. 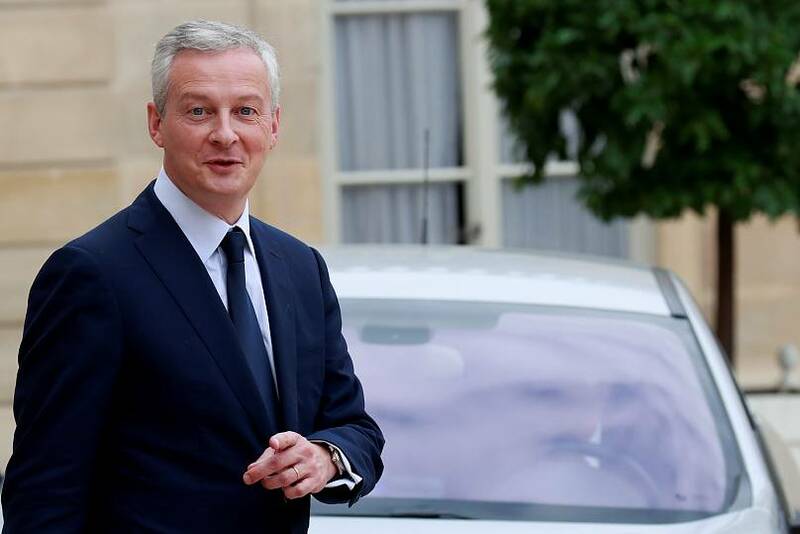 French finance minister Bruno Le Maire said earlier on Thursday he had also cancelled a planned trip to Riyadh next week. Time is up for sexual predators in the aid sector, Britain's development minister said as she announced new measures to clamp down on sexual abuse and exploitation after a series of scandals. Penny Mordaunt, the UK Minister for Women and Equalities said it was a "pivotal moment" for the aid industry. She announced the UK government was launching a global register of suspected sexual predators working in the aid sector. "This a moment to say: 'No more'. We have to give the people that we are here to help the protection that they need," said Mordaunt. Theresa May has hinted she might be open to extending the UK’s Brexit transition period, according to EU officials. It comes as the Irish border issue continues to be the key obstacle in clinching a deal between Brussels and London. May addressed EU leaders on Wednesday evening but officials claimed nothing new was put forward. A special Brexit summit planned for November is not going ahead as it currently stands because not enough progress has been made, EU officials say. A quartet of EU leaders enjoyed a beer in Brussels — but they weren’t toasting a hoped-for Brexit breakthrough. Pictures verified from Twitter show Germany’s Angela Merkel with French President Emmanuel Macron, Belgium’s Xavier Bettel and Belgium's Charles Michel. Hrvoje Kresic, a journalist, shared images of the four in the Belgian capital’s Grand Place and a video of them leaving. Russia’s PM Dmitry Medvedev has accused the West of anti-Russian sentiment in an exclusive chat with Euronews.